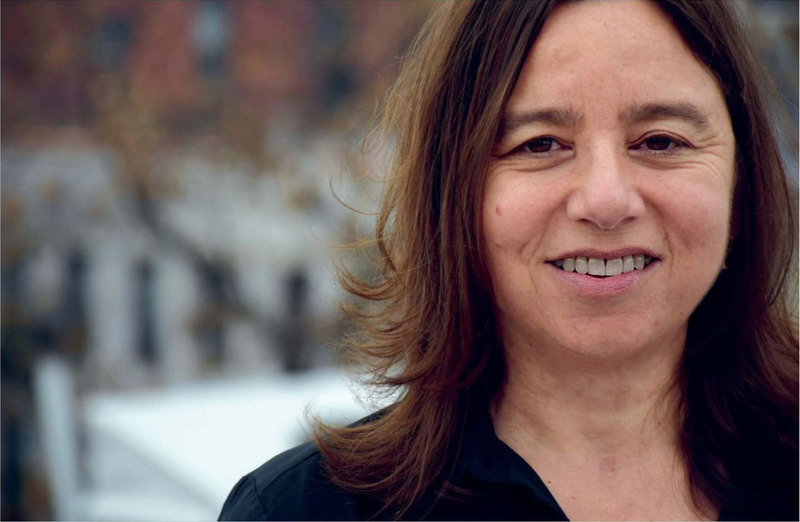 Legendary queer activist, feminist and author Sarah Schulman will be in Dublin this month to speak as part of the Where We Live festival. 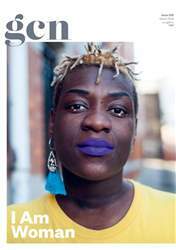 As Ireland gears up for the referendum on the 8th amendment, she talks to Roísin McVeigh about how successful movements are created and sustained, and the challenges activism must overcome in the age of the hashtag. “At first America had trouble with people with AIDS,” the announcer says in that falsely conversational tone intended to be reassuring about apocalyptic things. “But then they came around.” I almost crash the car. This is the story Sarah Schulman tells in her book Gentrification of the Mind, of how she came to co-found ACT UP Oral History Project with Jim Hubbard in 2001. She was in disbelief that after all of the pain, persecution and ignorance that AIDS sufferers had endured, that it was now simply perceived as something that the public “came around” to. She refused to believe that this would be the official history of AIDS, that everyone eventually just came around, because of course, that’s not what happened. That’s not what happened with the civil rights movement, that’s not how marriage equality in Ireland was achieved and that’s not how the impending referendum to repeal the eighth amendment was brought about. In all of these cases, people united in anger over injustice and forced change.